At long last, Feist has been released. 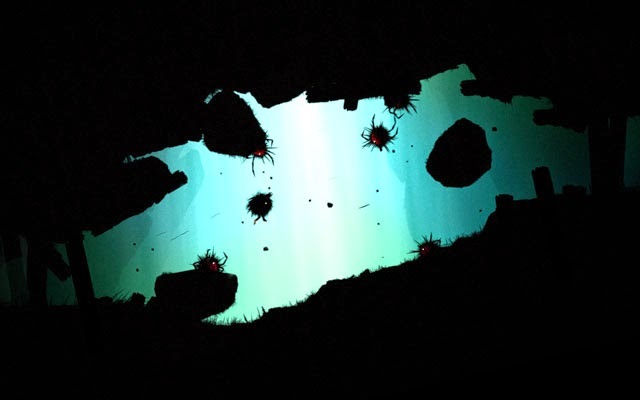 The game was originally announced years ago by developer Bits & Beasts, drawing comparisons to the then-contemporary Limbo, with its silhouetted characters and floaty jumps. The game takes place in a large natural environment made up of forests, mountains, and dark caves. Combat is done with the use of rocks and spears, with the player and enemies knocking each other around, and occasionally being crushed by boulders and weighted traps. Feist was just released for PC, Mac, and Linux via Steam. Check our coverage here.